There have been many mass shootings around the world, and many people have been injured or killed. 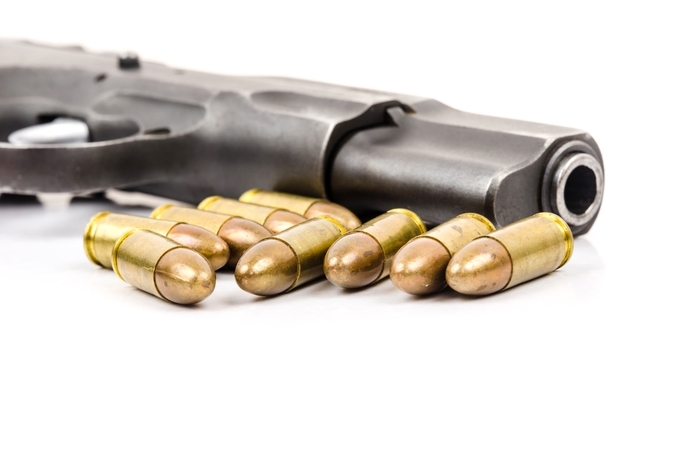 A mass shooting refers that the act of shooting a gun to kill multiple people, but military actions and incidents related to drugs and gangs are excluded. These events give people a feeling of anxiety. Because of this, people think there needs to be more gun control. There have been numerous mass shootings in several countries around the world. The deadliest shooting was the Garissa University College Attack in Garissa, Kenya, in 2015 where 148 victims died. The next five largest mass shootings in order were in Pakistan (149), France (130), Norway (77), Kenya (67) and the United States (58). All of these tragedies have happened in the last seven years. The locations are very diverse and include schools, stadiums, shopping malls, restaurants and dance clubs. The wide variety of locations makes people feel unsafe everywhere. might be a member of a terrorist or hate group. That means they were motivated by racial or religious differences. Next, they may have a grudge against an institution or a person who works in an institution like a government office or a school. Another possibility is that they have a problem with society in general and/or are mentally unstable. They may have been bullied or ignored and finally lashed out at the unfairness in the world. Whatever the reason, the act of taking lives through indiscriminate shooting cannot be justified for any reason. Whenever a mass shooting occurs, people’s voices about gun control grow. However, it only exists for a short period after a shooting. Therefore, a new gun control law must be enacted. In fact, the Democratic Party of the United States has proposed a new gun control law, but it is unclear whether Congress will pass it. The EU also has gun violence problems like the U.S. However, the EU has strengthened its laws. It has mandated serial numbers be put on all key parts of a gun, increasing the possibility of gun tracking, and made it mandatory to register modified guns. It has also banned private ownership of highly lethal automatic firearms and improved the sharing of gun sales information among EU members. The problem we need to solve is how to take guns from people who express hatred through murder. As mentioned, governments around the world should propose and pass gun control legislation. In addition, the public must realize the seriousness of such incidents and continue to pressure their governments to make these changes. Act now. Their next victim may be you or someone you love.